UBC is once again using its private corporate entities to hide documents and information from the public. Three months ago, I filed a request under BC’s Freedom of Information and Protection of Privacy Act for records related to a planning process currently underway at the university. The planning process in question will be before the Board’s Property Committee next week for final approval. and RWA was also charged with creating the draft version of the design vision. For the uninitiated, UBC Properties Trust (UBCPT) is a property development corporation that is wholly-owned by the university. UBCPT routinely points to their corporate status as a reason for being exempt from FOI laws. This time was no different: I also inquired with them, asking for the same records about RWA’s involvement in the design vision process. The response received from CEO Al Poettcker: “We wish to confirm that UBC Properties Trust is not subject to the BC Freedom of Information and Protection of Privacy Act.” Mr. Poettcker was gracious enough to sit down for a meeting, along with Paul Young, UBCPT’s director of Planning and Design, to discuss their role in the design vision process. The main theme of the discussion was that UBCPT has been footing the bill for UBC’s development activities since the beginning, when the Hampton Place neighbourhood was created in the 1980′s, which makes sense since they are UBC’s property development arm. They also made the point that in most municipalities, the developer will reimburse the municipality for planning costs related to new developments. That’s not exactly what happened here though. UBCPT didn’t reimburse UBC; they hired the consultant directly. A phone call placed to Ramsay Worden also confirmed that they were working for UBCPT and not the university. That’s a very important distinction. Not only does it mean that no records are available under FIPPA, it undermines, or is at least seen to undermine the independence and credibility of the consultant. Buying independence and credibility are the main reasons one would hire consultants in the first place. This is a great example of how the Board’s difficulties with governance, conflict of interest, and decision-making go well beyond the Gupta affair and are built into how they conduct themselves on other big issues too. Rather than performing their duties as a governing body in earnest, the arrangement on paper is that the process has been outsourced to a private corporation, and that corporation has in turn hired consultants. Any public feedback gets filtered through the consultants and the private corporation before making it to the Board. And if you try to obtain records about this arrangement, the university says they don’t have them. This is no accident; this arrangement is exactly as the Board set it up. 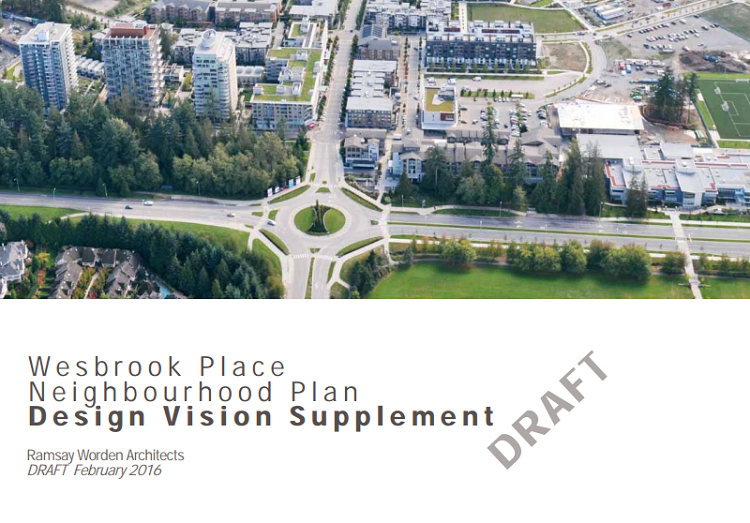 See “UBC taps property developer to lead, pay for planning review” for earlier coverage. The Board can talk the talk all they want about commitment to transparency and good governance, but until UBCPT is truly being held at arms length without inside influence at the Board table and preferred status in its decision-making, they won’t be walking the walk.